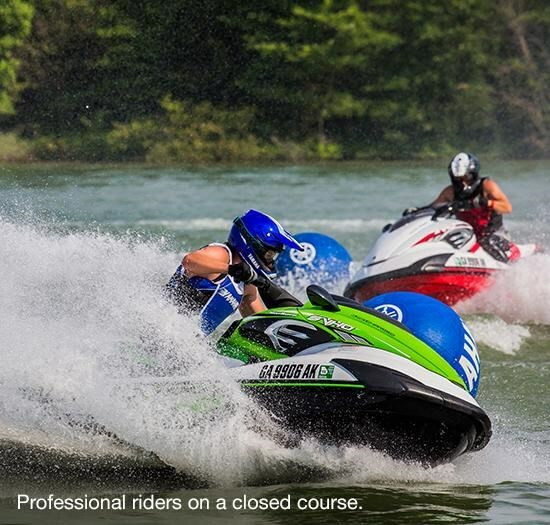 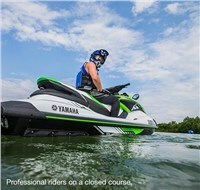 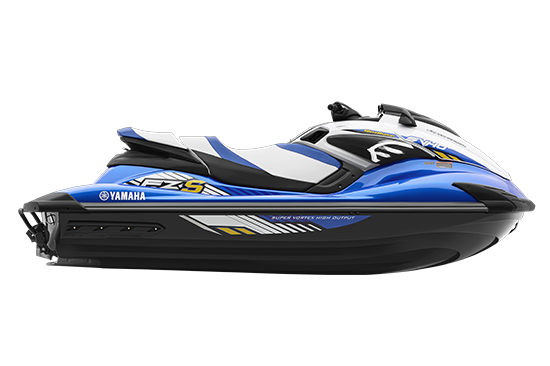 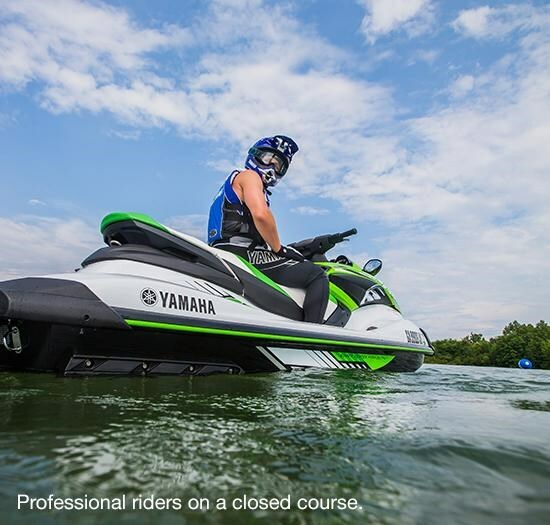 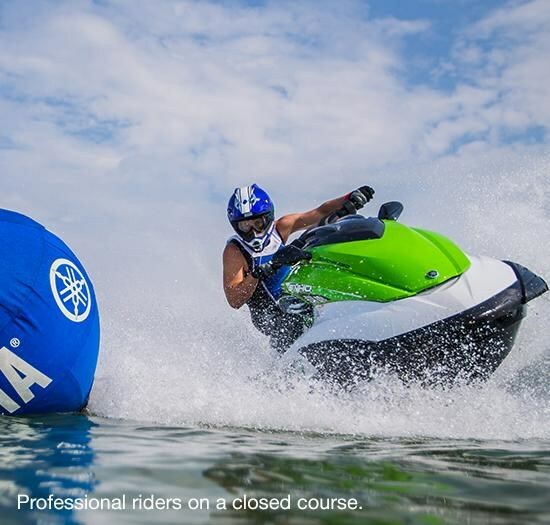 Yamaha’s 1.8 liter Supercharged Super Vortex High Output Marine engine and 160 millimeter high- pressure pump create outstanding hook up, accelerating from 0-30 MPH in just over a second. 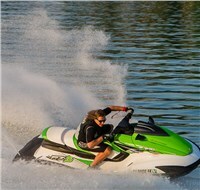 The NanoXcel®2 hull and deck reduce weight for livelier handling. 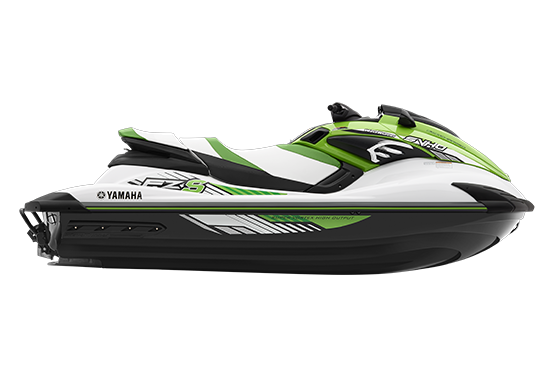 Features a passenger-friendly seat and tow hook. 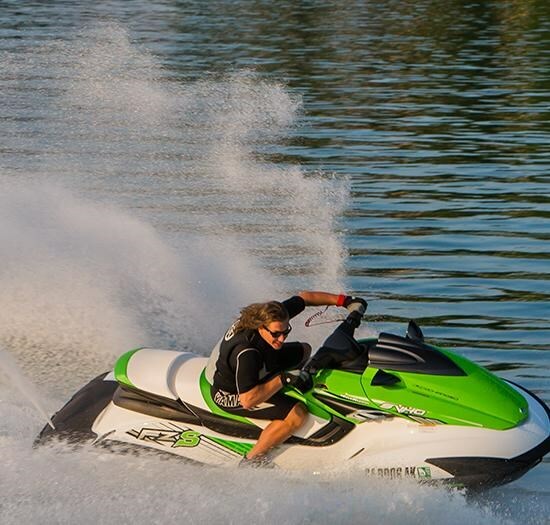 TOW HOOK Add a wakeboarder for more fun on the water. 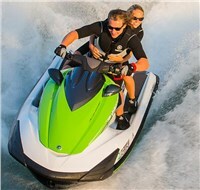 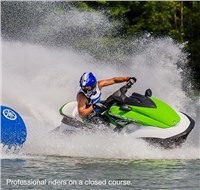 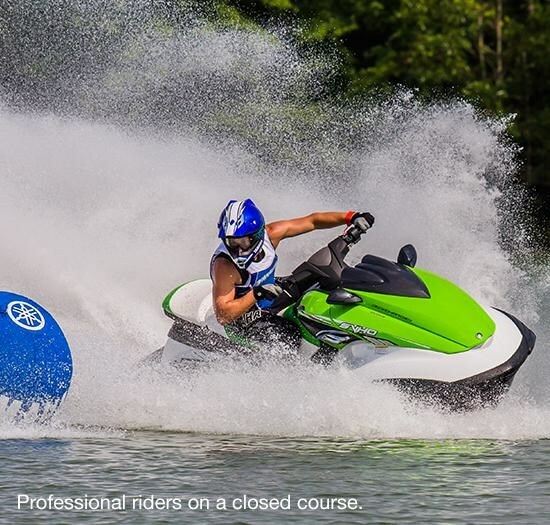 SVHO ENGINE Yamaha’s 1.8L supercharged, Super Vortex High Output Marine engine delivers more power and torque than any WaveRunner Personal WaterCraft before it.